Does the phrase "We don't know what we don't know." resonate with you? You are not alone! Most clients who come to us have a strong desire for transformation when it comes to data, information management, and a CRM, but are unsure where to begin or are uncertain if the decisions they make are the right ones. That's where Senior Consulting comes in. 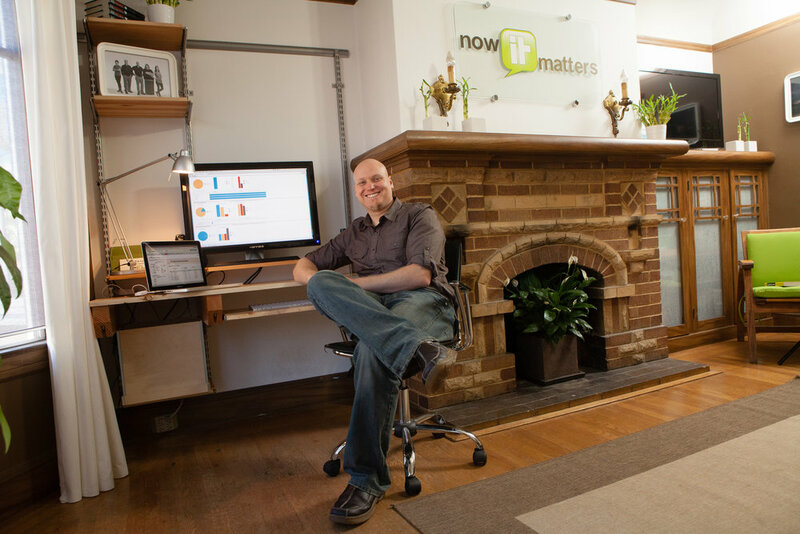 Now IT Matters offers Senior Consulting for organizations ready to transform their approach to data and information. 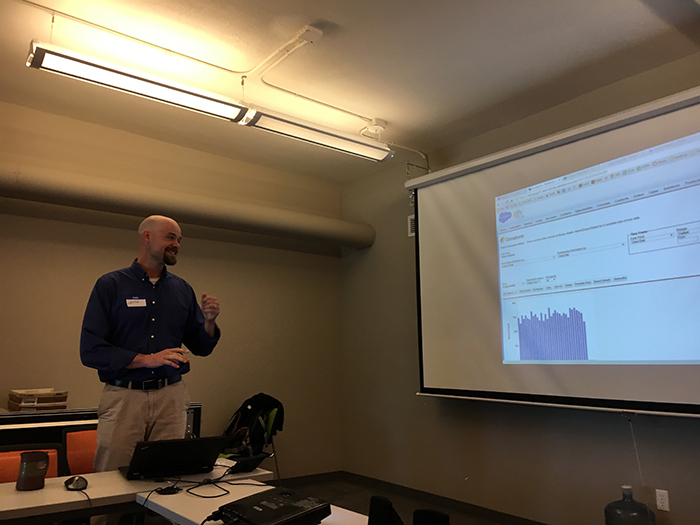 During a Senior Consulting engagement, we learn more about your organization, examine your current Salesforce instance, evaluate business processes, assess readiness, and identify “must have” and "nice to have" needs for your system. We offer both high-level and granular recommendations, suggest options for achieving your desired results, discuss the trade-offs for each option, and help you determine the best path forward. Senior Consulting is personalized to your needs. Some clients choose a short-term Senior Consulting engagement to develop a strategic technology plan they can then implement on their own. Others choose a Senior Consulting subscription through which our Senior Consultants offer CIO-level strategy and architecture guidance and the client's database administrator performs the configuration. Still others choose to contract with Now IT Matters’ Operations team to perform Salesforce customizations under the oversight of a dedicated, experienced Senior Consultant who keeps the overall strategic goals and quality in mind at all times. Our Senior Consultants are also available for training engagements, onsite consultations, and business analysis. Now IT Matters offers personalized Salesforce implementation services, tailoring the configuration to the needs of each client. We are experienced in implementing Sales Cloud, Service Cloud, Nonprofit Cloud (formerly Nonprofit Success Pack), Communities Cloud, online donation integrations, marketing automation integrations including Pardot, form integrations, email tracking, and much more. Declarative programming, a/k/a “Clicks not Code,” is our preference, but sometimes creating an efficient user experience or custom functionality requires custom code. Our team of experienced developers are proficient in VisualForce, Apex, and Java and consistently meet our high-standards for code coverage. Throughout a Now IT Matters’ project, your Now IT Matters Project Manager will keep you apprised of the project status through weekly calls and timely project updates. Our standard development process includes Sandbox configuration, beta testing and Sandbox configuration sign-off from the Client Lead, Sandbox migration, migration sign-off, and deployment support. Whether you are migrating your organization’s legacy data from a series of Excel spreadsheets or sunsetting a CRM like The Raiser’s Edge, eTapestry, DonorPerfect, FileMaker, or Microsoft Dynamics, you want a team of experts assisting you to prepare, import, and validate your data. At Now IT Matters, we’ve done enough of all three to know the typical challenges a data migration brings -- and how to plan for contingencies! We offer a range of data services including data extraction, data transformation, data cleansing, de-duplication, data importing, and data validation for clients engaged in an implementation project with Now IT Matters. A sample import, full import, and delta import are customary for our data migrations, as is a comprehensive cycle of data validation internally and with our clients’ assistance. 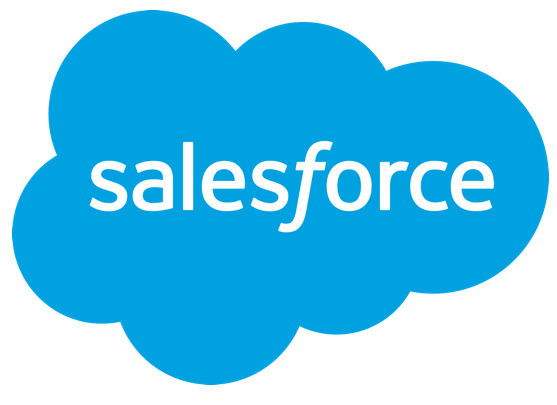 We recommend Managed Support Services, or Ongoing Support, for every Salesforce implementation project we complete. Managed Support allows you to rest assured you will have adequate assistance during your deployment phase, a critical time for user adoption. Typical Managed Support tasks include adjusting the user interface and security settings, adjusting data validation rules and automations, offering analytics support, providing adoption tips, and completing minor functionality enhancements. For clients who have not worked with Now IT Matters on a prior implementation project, we offer a hybrid package of Senior Consulting and Managed Support.